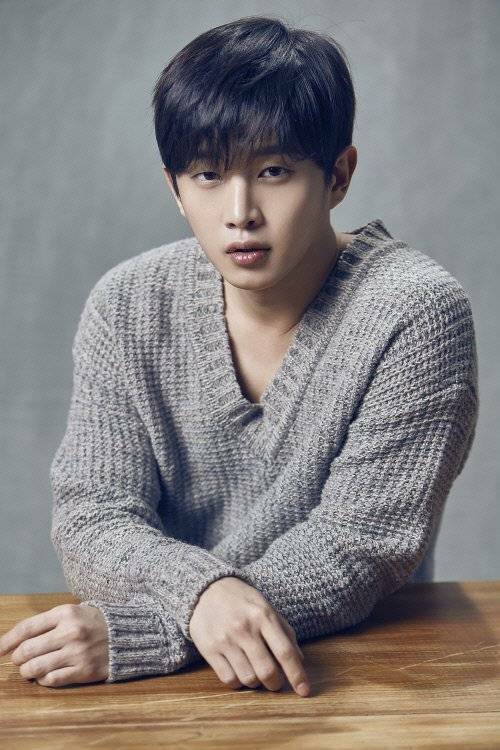 Kim Min-suk is Tsundere Lead of "Drama Special - Almost Touching"
Known for his charming character, Kim Min-suk now takes on somewhat of a darker persona in "Drama Special - Almost Touching". He is what news describes as "tsundere", or tough on the outside and mushy puppy on the inside. Directed by Hwang Seung-gi and written by Bae Soo-young, "Drama Special - Almost Touching" is the story of a national curling athlete who falls from his place because of a sudden onset of tinnitus, or ringing in the ears. The drama special is part of the KBS "Drama Special" series and not only tackles sports, tsundere leads, and tinnitus, but also crushes and unexpected romance. The drama is anticipated highy because of the weight that the curling event had at the 2018 Pyeongchang Winter Games. Kim Min-suk joins with enthusiasm and hopes that viewers will support him as he tackles this new role. Kim Min-suk and the rest of the team can be seen on November 16 at 22:00 KST.